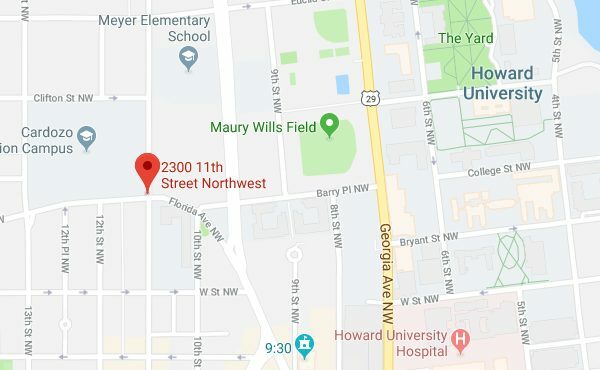 “Detectives from the Metropolitan Police Department’s Homicide Branch are investigating a fatal stabbing that occurred in the 2300 block of 11th Street, Northwest. On Monday, February 5, 2018, at approximately 11:30 am, officers responded to a report of an unconscious person. Once on the scene, they discovered an adult male, inside of a residence, suffering from multiple stab wounds. DC Fire and Emergency Medical Services responded to the scene and found no signs consistent with life. The decedent remained on the scene until being transported to the Office of the Chief Medical Examiner. The victim has been identified as 71 year-old Michael Mahoney, of Northwest, DC.